SofTouch Dental in Salem, Oregon offers Veterans and their immediate family members free dental exams. At SofTouch Dental, a veteran and family-owned business in Salem, Oregon, we're honoring Veterans and their families by offering free dental exams and a 5% discount on any services they offer, all year long, as a way of thanking our service men and women and recognizing their contributions and their families, too. As our name implies, we take a gentle approach. It’s kind-hearted, yet firm, and what some might even consider old fashioned: we treat you like a member of our family and provide you with only our very best service. What’s more, you’re always in the driver’s seat at SofTouch Dental. You get to make all the calls. Always. It’s our job to make sure you’re comfortable, informed and pleased with how we take care of you. To book your new patient appointment, just call Angie at 503-371-2424. Mention you're a Veteran and your initial new patient exam is 100% free. Plus, you'll also receive 5% off any services all year long. 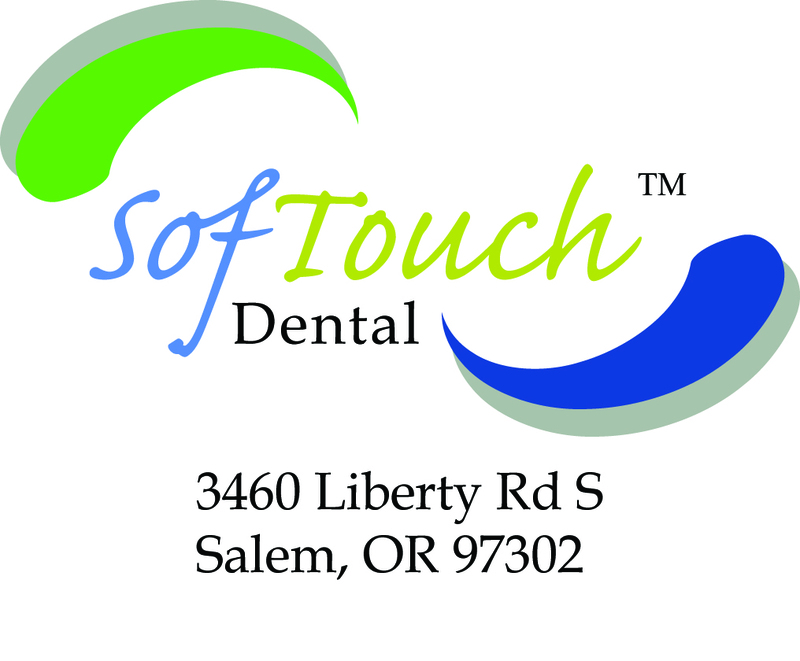 You can also check out their website at SofTouchDentalSalem.com.